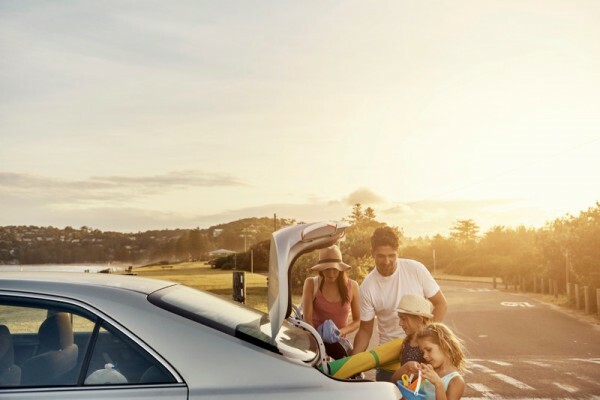 The great Aussie road trip is a rite of passage for our kids – be it an hour from home, or a trek from one side of this great brown land to the other. Before you pile your family into the car this Easter, take the time to go through this checklist to make sure you and your kids will arrive safely. When you’re embarking on a road adventure, there’s a whole heap of planning and preparation that goes into the trip. Working out the route, booking accommodation, packing. Here’s another thing to add to your list – a safety check for your car, inside and out. It may seem like a hassle, but it only takes a few minutes, and it could make all the difference in keeping your family safe. You have some rather precious cargo on board, so make sure they’re safe and secure. You should regularly check your children’s car restraints, but always give them another thorough going-over before any long trips. Make sure you check each part of the seat for any wear or tear. Ensure there is no fraying of any part of the harness. 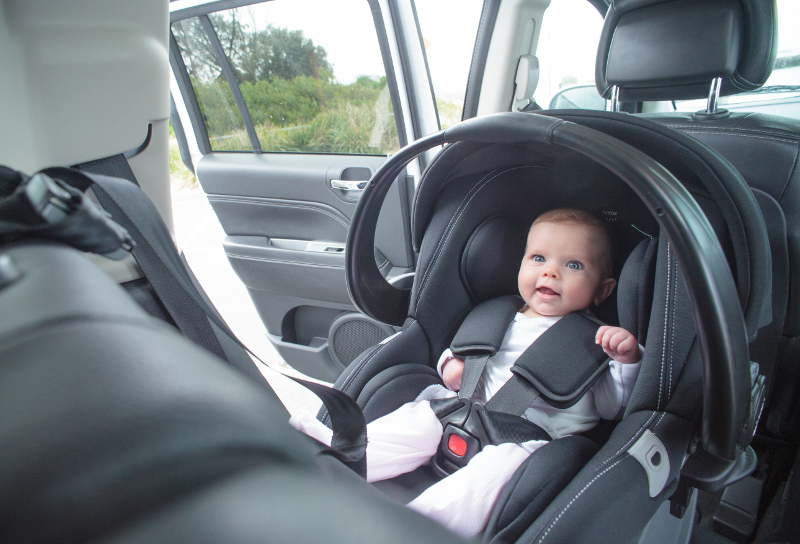 Britax recommends three main points when installing a seat: choose the safest position for the age of your child, check you’re using the correct anchor points and tighten and secure the straps. Even give the seat a firm shake once it’s in place – if you find it moves more than a couple of centimetres in either direction, it’s not tight enough. 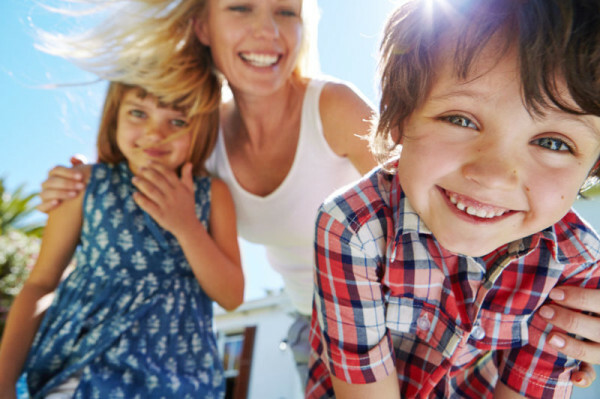 If it’s been a while since you’ve checked your child’s shoulder height, take a couple of minutes to re-measure (kids do tend do grow unbelievably quickly! ), and then make sure their restraint shoulder straps are in the correct position for their height. Ensure the straps aren’t twisted in any way. If you’re travelling with a baby, the Britax Unity Infant Carrier will make holidays easier. It’s ISOFIX compatible, so the installation process is quick and easy. Also, you can use it as part of a complete travel system, which will cut down on what you have to fit into your precious boot space! Clean your car’s windows, windscreen, lights, tail light and rear windows so you have a clear view. Fill up the car with fuel before you head off. Have a jerry can with spare fuel with you – especially if you’re not sure where the next petrol station will be. Have a container of water handy for the car, just in case. Check all of the seat belts in the car for fraying, and make sure the buckles are in working order. Finally, you need to make sure that each member of the family is also part of the safety checklist. Make sure you let someone know where you are headed, where you’re staying and when you will be arriving. Let them know when you’ve made it to your destination safely and keep in regular contact. Ensure that whoever is driving has had a good rest before heading off. The RACV has a driver fatigue checklist you can fill out that will help you recognise if you’re too tired to drive. Share the driving, and the entertaining of the children! Take regular breaks, both for your health, and the kids’ sanity. Victoria Police recommends taking extra care if you’re driving between midnight and 6am, because it’s between these hours that your body is most at risk from fatigue. Remember that there’s no rush to get where you’re going, and that during long weekends, the roads will be extra busy. Have a safe and happy Easter, Babyologists – we hope you and your family have a fabulous journey, wherever the road may take you!